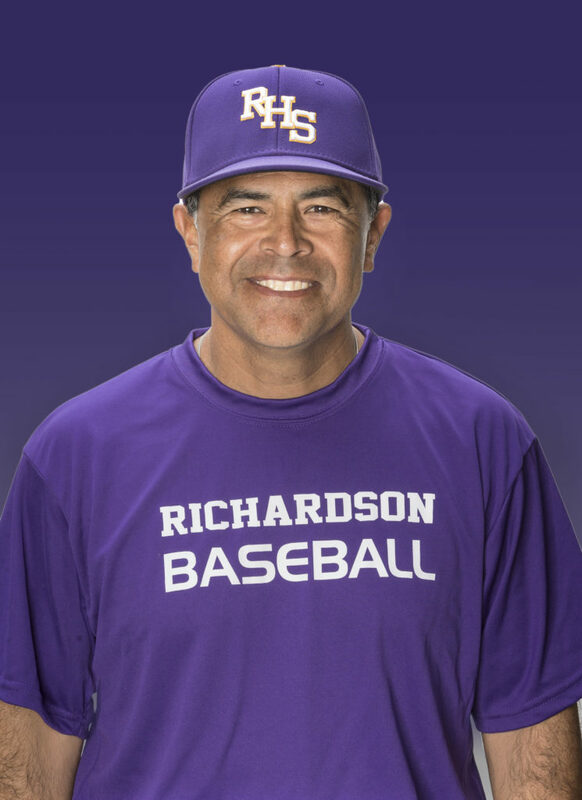 Best Baseball Memory: I have many...but I’m still waiting for the best one...a Richardson High School Eagles memory! My Advice to Graduating Seniors Is: Choose a career you absolutely love and you’ll never work a day in your life...I know I did! 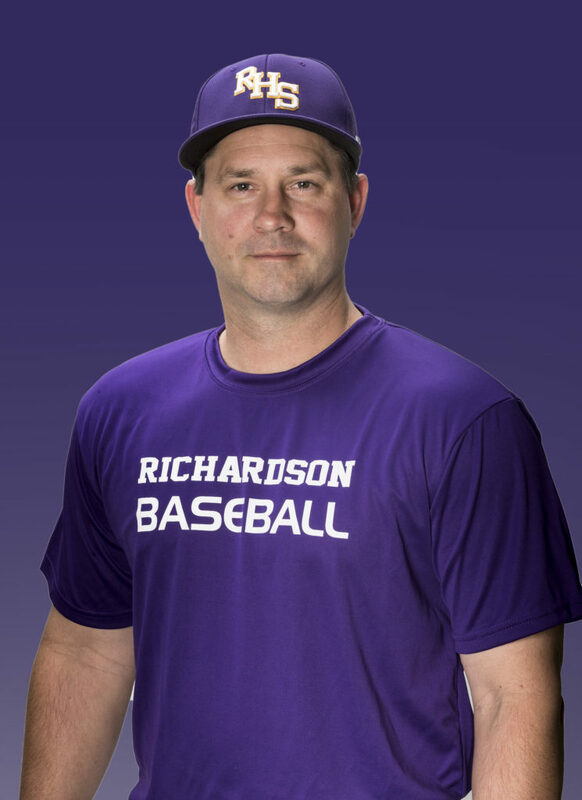 Five Years From Now I’ll Be: Doing what I love...COACHING! My Advice to Graduating Seniors Is: Find something you love to do and always give it your best. 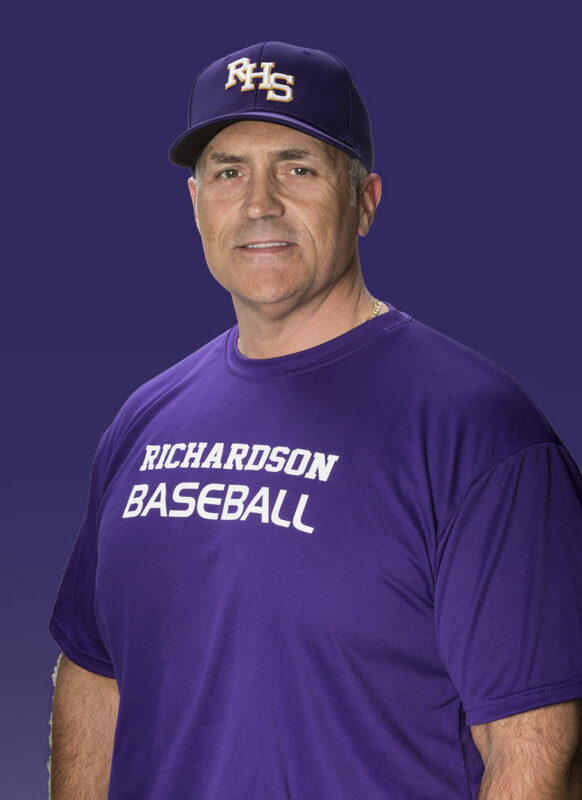 Coaching Experience: 21 years, all in RISD (5 at Westwood Junior High School, 16 at Richardson High School). When Not Coaching Baseball I: Coach football, play golf, travel, spend time with my wife and dogs (Rud and Cass). What I Expect From My Players: Team first commitment…learn to put the needs of others ahead of your own. My hope is that they have fun and cherish the relationships and memories created throughout the journey. My Advice to Graduating Seniors Is: Money isn’t everything…it is much more rewarding to make a living doing something you’re passionate about. If you love what you do, work isn’t “work”.